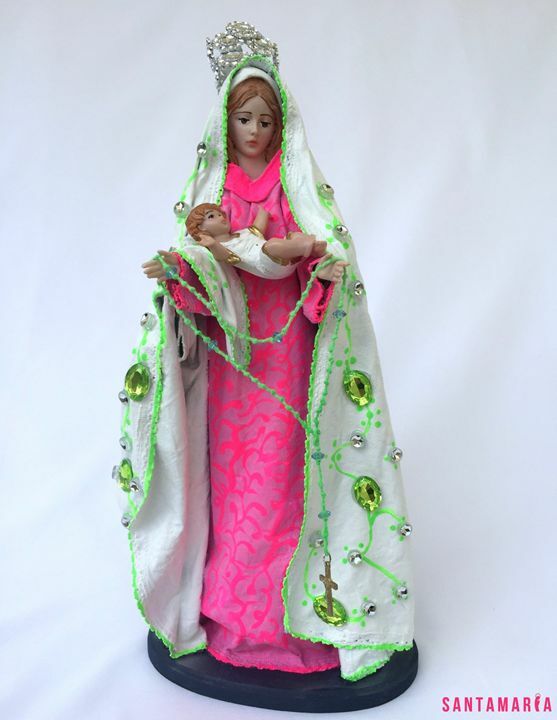 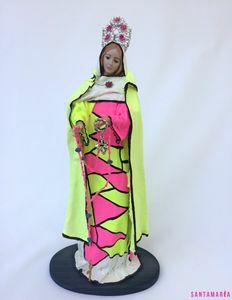 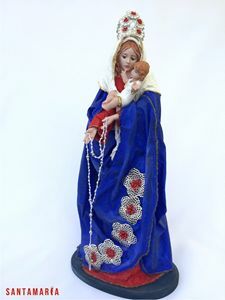 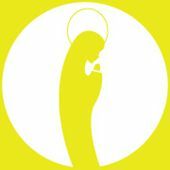 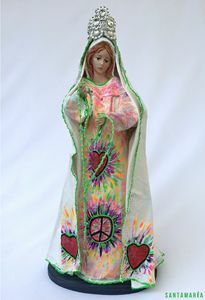 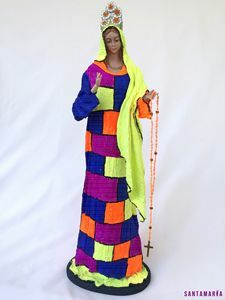 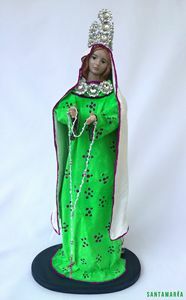 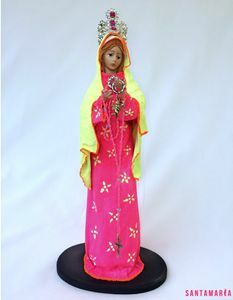 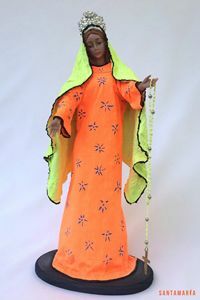 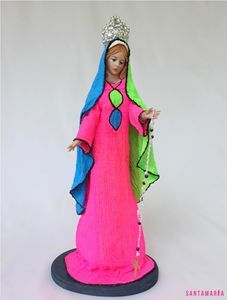 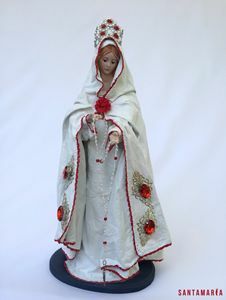 Virgin Mary Statue 13''Tall - Hand Crafted . 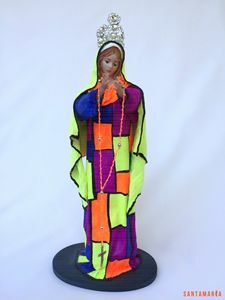 This is a unique piece hand made by the artist Betty Abreo , She is from Colombia and reside in U.S.A from 10 years ago , she was an Immigrant usual from the working class , one day she decide to quit work and start to turn her dream reality . 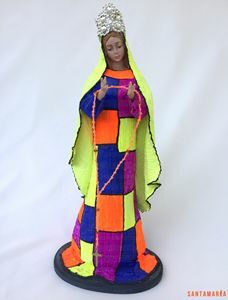 This virgins are Betty's revolution.